On Sunday, The Times reported that senior Conservative party members have launched a 'stop Boris' campaign amid fears that having a Brexiteer like Johnson as Prime Minister would lead to electoral “suicide”. Former foreign secretary Boris Johnson and Environment Secretary Michael Gove are the bookies' favourites to replace Theresa May after she resigns, but Tory MPs fear that they could turn their party into a 'leave' party. 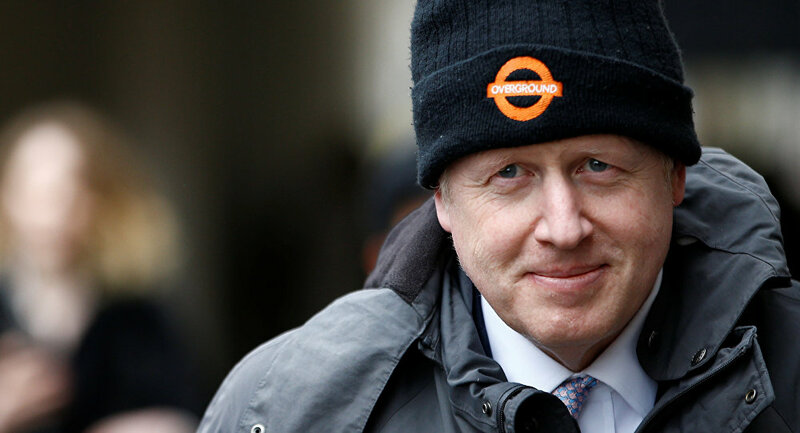 Adriel Kasonta, a political consultant and foreign affairs analyst based in London, told Sputnik that he agrees that Johnson is not the right person for the Prime Minister post. "I think that the senior Tory's stance on stopping Boris Johnson is quite accurate, because we know Boris Johnson as the foreign minister of this country was clumsy, very unprofessional, and he's a very opportunistic person. I do not believe that Boris Johnson stepping into prime minister shoes or Tory leadership shoes can make any difference. It will be just kudos towards him with regards to appointing him as a Tory leader, so that he can tick another rank within the Conservative party structure, but I do believe that senior Tory's are very accurate and very right by stopping Boris because he's a self-serving person and I don't believe that he can make any difference," Kasonta said. Despite the growing calls for PM May to resign, the analyst also explained why replacing Theresa May at the moment would only add more uncertainty to the complicated Brexit process. "I think that the person who will step into her shoes, if any, from the Conservative party can just trace us back to the very beginning of the negotiation, because she has some sort of connection Mr. Donald Tusk and Jean-Claude Juncker. They know her, she knows them and they have a consensus of what to do and how to help Britain figure out what will be the future arrangement of the United Kingdom with European Union. So changing another person within the Conservative party ranks will do nothing except make harm to an already delayed Brexit deal." According to a recent poll conducted by the The Sunday Telegraph, opposition Labour party leader Jeremy Corbyn would win the election, now that Theresa May has failed to deliver Brexit to the UK as promised by 29 March. Kasonta also noted that the Conservative party will not lead Britain for much longer. "Above of that, I do not think the Conservative party is in a position to lead our country further. As we know, the current polls are suggesting that they lost 59 or 60 seats, and at the current state of affairs the Labour party would be the leading party in this country. So I think that is a strong suggestion that the Tory party time in the government and in the leadership in this country has come to an end." 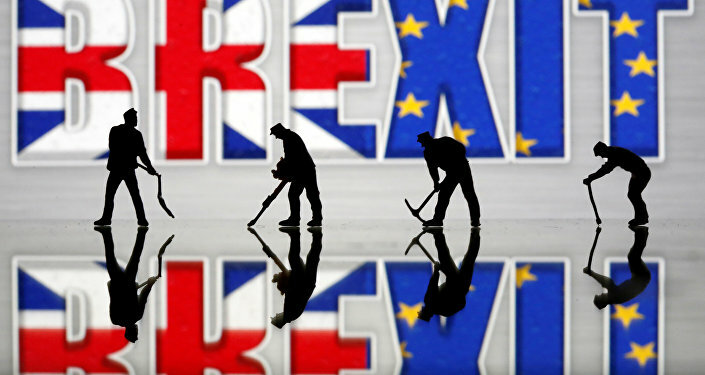 The expert also noted that the Tory party and the Labour party are "fighting for survival" as more MPs resign and new parties emerge like Nigel Farage's Brexit Party and the anti-Brexit Change UK. So, he says, it's important that both the Labour party and the Tories work together. "I think that Jeremy Corbyn and the Labour party should make a favour to their voters and be clear rather than follow the Labour Party defectors or Brexit party of Nigel Farage, so I think they should seek a consensus with the Tory party in order to break the deadlock, then by securing the consensus I think it will be alright to ask the people in the UK whether they are willing to have a second referendum," he stated. Kasonta explained that politicians need to leave their ambitions behind and listen to the people and that that's why another vote on Brexit is need. The analyst concluded that "in order to somehow break this Brexit deadlock, it will be desired for both Jeremy Corbyn and Theresa May to come together and be honest rather than trying to secure their place in the upper echelons of the political system in this country."